RAM- 512MB LPDDR2 | ROM-4GB with 32GB Expendable Storage microSD, microSDHC. 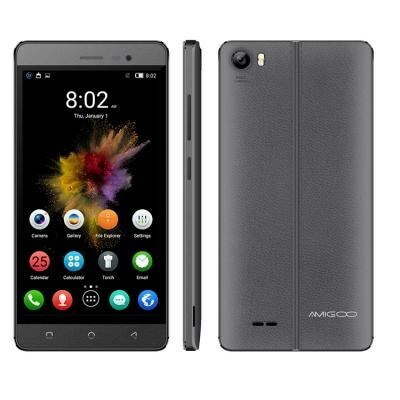 Dual SIM, Dual standby, TF card slot, Micro USB slot Compatibility. Support 2G/3G Networks with a speed of HSPA 21.2/5.76 Mbps in 3G Networks. Price – $65.99 Approx, After 43% Discount. Yes Dual (2x Micro SIM Support) Dual Standby.